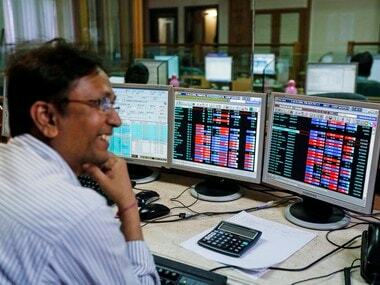 New Delhi: Investor wealth saw an erosion of Rs 2.68 lakh crore on Friday dragged down by massive selling in the stock market where the BSE benchmark index tumbled 448 points. 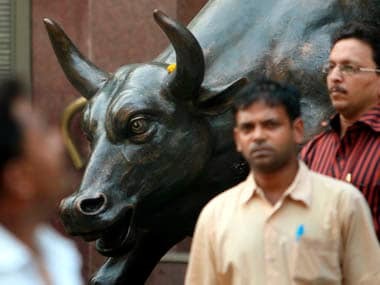 Following extreme weakness in stocks, market capitalisation of BSE-listed companies slumped Rs 2,68,853.7 crore to Rs 1,33,40,008 crore. The 30-share index settled lower by 447.60 points, or 1.38 percent -- its biggest single-day fall since 15 November last year -- at 31,922.44. The loss was the largest in nearly ten months. 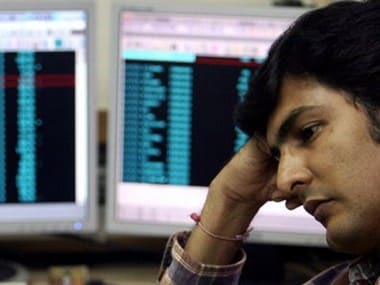 Tata Steel was the top Sensex loser, skidding 4.70 percent to close at Rs 654.55, followed by L&T, which fell 3.49 percent. Others that weighed included Reliance Industries and ICICI Bank. BSE realty melted the most by 4.29 percent. Metal, capital goods and power too added to the weakness. 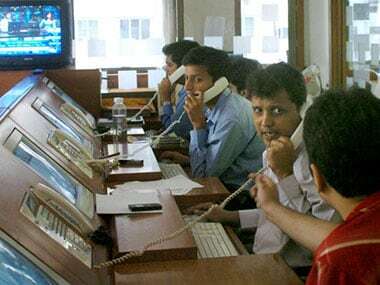 On BSE, 2,139 stocks declined, while 484 advanced and 138 remained unchanged. "The markets saw a sell-off of over 1 percent which in our opinion is on account of weak global cues which in turn were due to geopolitical tensions surrounding North Korea. 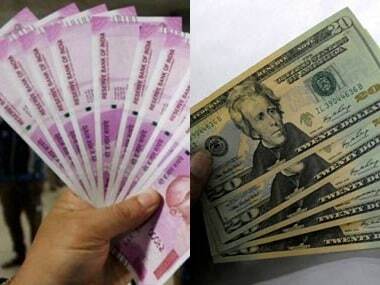 The sell-off was more pronounced as FIIs continued to pull funds out in a reaction to the political tensions and recent revision of China's sovereign rating," said Nitasha Shankar, Sr Vice President and Head of Research, YES Securities. "The market correction has been on account of extraneous event viz, the geo-political tension in Korean peninsula. History tells us that such events invite sharp reactions from equity markets and the pessimism is short lived; time and again the markets have bounced back with fresh vigour," said Arun Thukral, MD & CEO, Axis Securities.